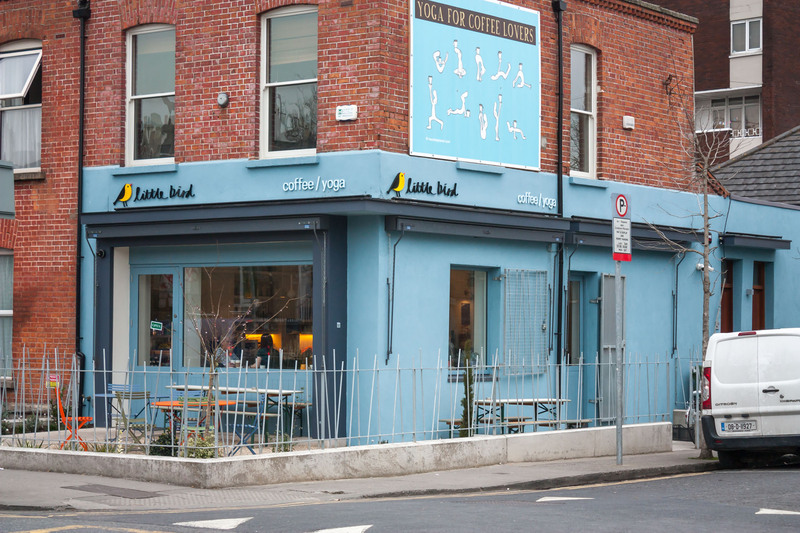 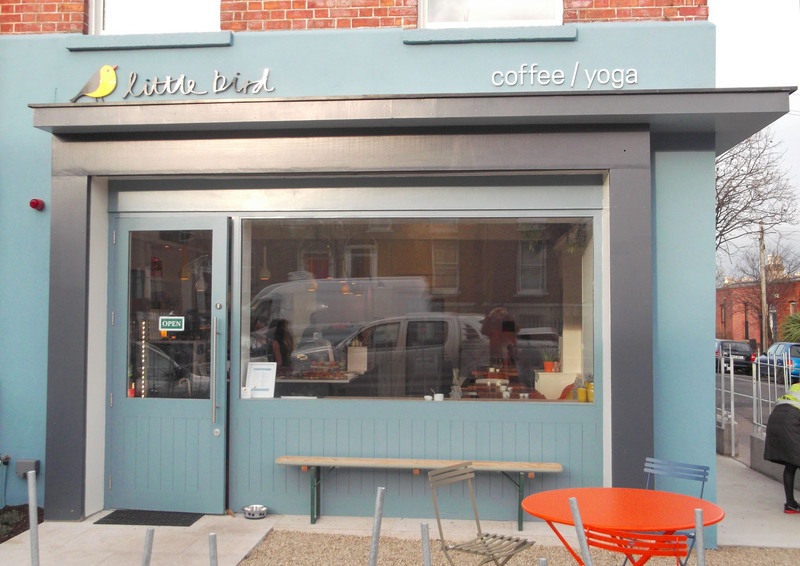 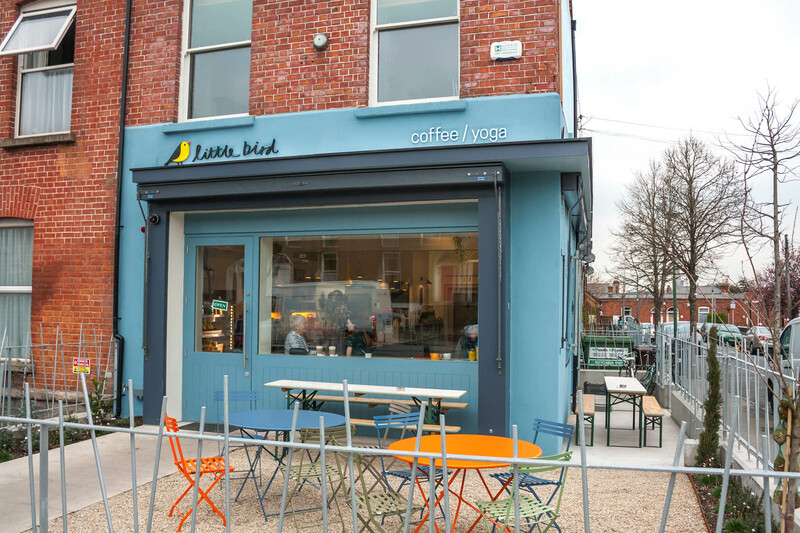 The Shop Front at Little Bird Coffee and Yoga is one of our most recent projects. 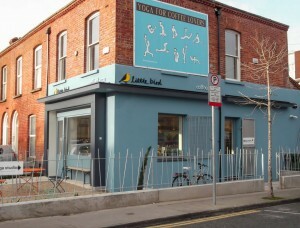 This shop front is located on the South Circular Road in Dublin 8. 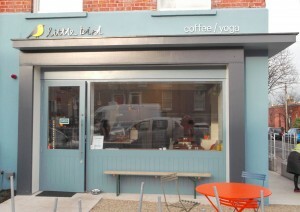 The overall project consisted of a new shop front window and door, side window/doors and shop front signage/pillars. 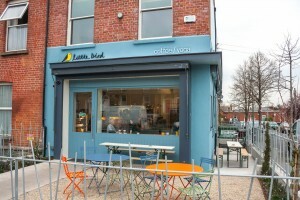 The design was kept modern and minimal with simple lines and molding which blend in with the building as a whole. 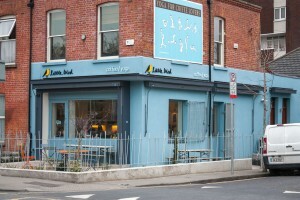 The overhang allowed for the fitting of awnings and also doubles as a nice design feature. 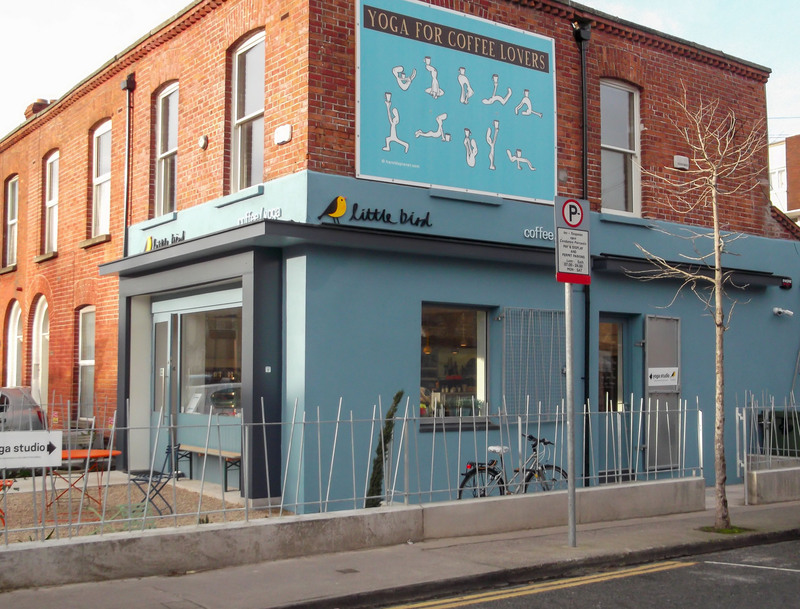 The minimal pillars and head also conceal a roller shutter door for increased security.